We are special and don’t have any competitors - why are we not winning government contracts? I have heard a variety of reasons as to why government contracting is a difficult, frustrating business, and the truth is: It is – both difficult and frustrating. However, if it weren’t difficult, then every business in America would be a thriving government contractor. 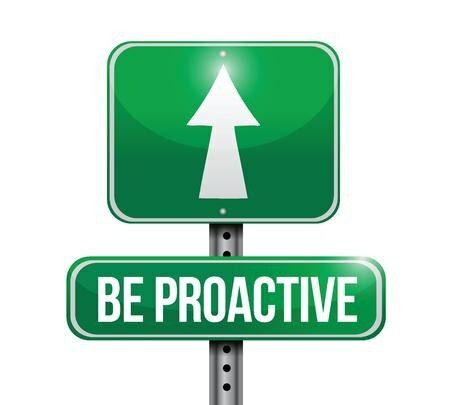 Successful government contractors know that being proactive is the key to winning business. You, as a contractor, must start looking beyond the federal government bid boards. Start doing your homework and get to know what each agency is looking for, and how they typically procure those types of solutions. In order to do this, you must do research. Look at the government procurement databases and review how the agency does business. 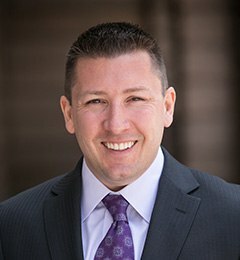 Does the agency procure a great deal from the GSA schedules program, or do they procure your solutions through a government-wide acquisition contract (GWAC)? You must stop blindly responding to opportunities that are already in the RFP phase. By the time an opportunity at that point of the procurement lifecycle, you are too late. Contractors need to influence the capture opportunity from the early stages, such as sources sought, RFI, or even earlier. If you think you don’t have the time to research, unfortunately you need to make time. The government spends billions of dollars a year on the procurement of goods and services, and it’s truly not always easy to find the opportunities. Sure, you could wait around until the issues gets to become a featured story with mainstream media or CSPAN, but by that time the entire marketplace knows about it. Thus your pool of competitors will have significantly grown. You do not need to research every agency, bureau, and major program – no one can, but it’s vital to do research at least on a few targeted agencies. Agencies receive a great deal of phones calls and emails every day, and unfortunately, you are just one of them. I frequently remind my clients not to give up, and to reach back out to agencies of interest. I also remind them to call different people on the inside, to attend networking events and to develop relationships with different contractors already in the specific agency. Of the five frustrations that I hear, my favorite is number five – no competitors! If that was the case then you would have absolutely no problem selling to the government, but remember, there are many ways to achieve the same end result. Although a competitor might not offer the exact same solution, those variations enforce the entire purpose of an RFP: Putting similar solutions onto the same level playing field. Remember, just because you offer something ABC doesn’t, will not mean the government won’t consider the ABC solution. Being proactive in the government marketplace requires just that: Proactivity. Turn over as many stones as possible. Do the research; influence agencies from the early stages; build a network, and always write a complete, compliant, and compelling proposal. While such a thorough approach does require a focused, deliberate effort on behalf of all the members of your government team, from research to sales activities, the payoff is more than worth it.